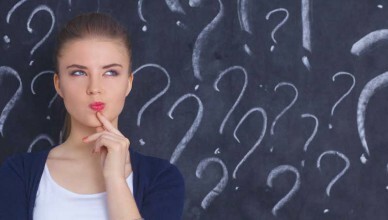 Use these domain registration buyer’s tips to decide which domain extension to use, get tips on the spelling of your domain name, as well as information about buying an expired or aftermarket domain name. 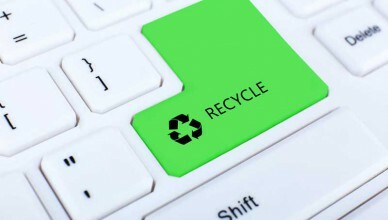 These domain name buyer tips will help you make the best decisions when registering a domain. If you are considering buying aftermarket domains you should read this article. Keep reading for information on the domain name aftermarket, aftermarket pricing, and how domain name sellers determine what an aftermarket domain name is worth. Shared IP or Dedicated IP? Determining that you don’t need a dedicated IP (Internet Protocol) address can potentially save you both money and help you avoid problems in the future. Read on to find out more about dedicated IP vs. & shared IP addresses. 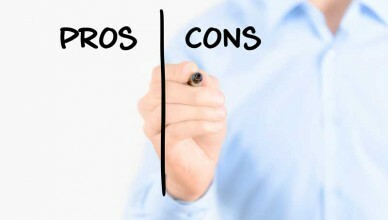 Buying expired domains in a domain name aftermarket has it’s pros and cons. If you are searching for expired domain names thinking you are getting the cheapest domain names you should read this article. 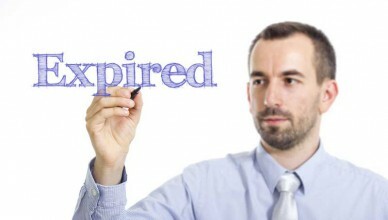 Keep reading for great information on buying expired domains. 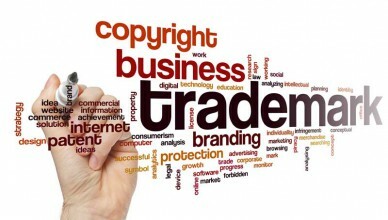 The issues of trademarks and domain names come together in two ways. First, a domain name may include a trademarked name. Second, a domain name holder may wish to trademark a domain name. Keep reading for more on domains and trademarks, and avoiding cybersquatting. Spelling your domain requires thinking about your business or product name, the available domains, and how to link the two for your customer or website visitor. 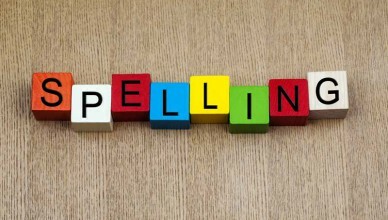 Keep reading for tips on spelling your domain names and when it is ok to use misspellings and dashes. Which domain name extension? 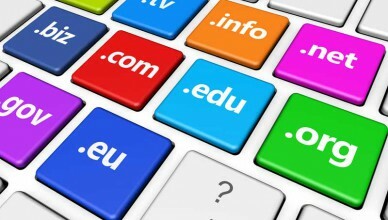 If you are interested in registering a domain name, you’ll need to make some choices about the TLD(s) you use. But there are several important points to keep in mind. Read on for some advice on which domain name extensions to choose. Choosing a domain name for your website and/or your company is an important step towards your success on the web. Find the best domain name! Here are hints to help you when registering your domain name and choosing a domain name for your online business. Buying cheap domain names? 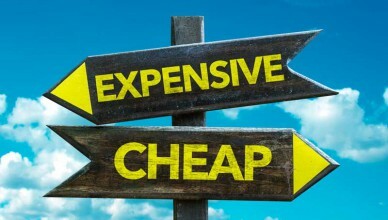 Contrary to what you may have heard, simply seeking the cheapest asking price for a domain name is not the ideal strategy. Yes, there are some registrars that may inflate domain name prices. But “you get what you pay for” is still a warning to take seriously. 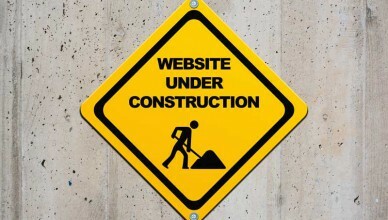 Using your domain name for recognition and marketing may help your business. Domain names are registered for a variety of reasons. Choosing the right registrar depends on your reason for registering a domain name. What are your plans for the domain name after it is registered?